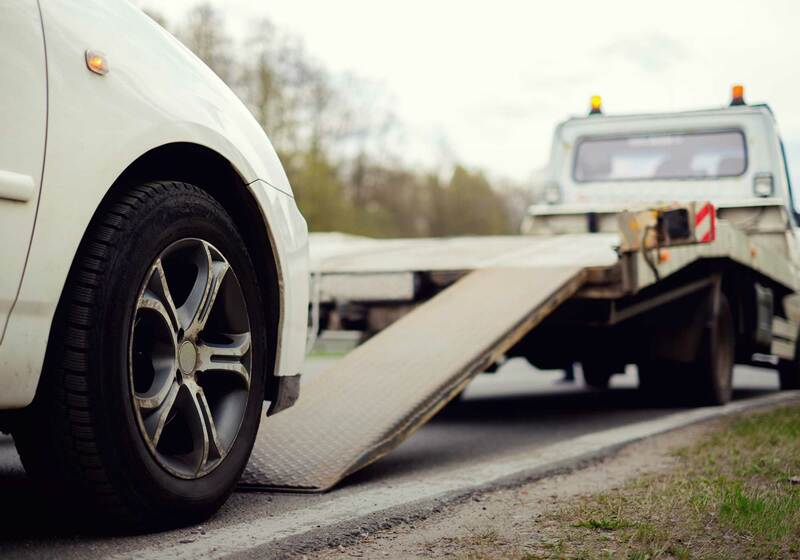 This policy gives you a courtesy car for up to 21 days if your car is declared a total loss following an accident that was your fault, or as a result of fire, lightning, flood, vandalism, explosion, theft or attempted theft. Terms and conditions apply. Please read the policy document for full details. £1500 annual cover for locksmith charges, new locks and keys, car hire and onward transport costs. Up to 3 days car hire if you are stranded or your car is unusable as a result of lost, stolen or damaged keys. 24 hour 365 days a year Emergency Helpline. £20 reward payable to the finder of your keys. If you want breakdown cover, you can choose from three different options based on your needs as a driver. Please note: with this option you’re not covered for doorstep assistance or driving outside the UK. Please note: with this option you’re not covered if outside the UK. If you’re buying online, you’ll be able to add any extras on the ‘Extras’ page of the quote form, after you get your initial quote. If you buy over the phone, the agent will explain the options available to you after providing the basic price of your policy. If you’ve already got a quote, find out how much your total price would be with any of these extras added, by retrieving and editing a previous quote. We would suggest you take the time to think carefully about what extra cover you will need, to make sure you choose the right option(s) for you.